As the second-largest financial centre in North America, Toronto is headquarters of the Canadian financial sector. Many large finance companies are based here; and the region is also home to a burgeoning number of financial start-up companies, particularly those focused on artificial intelligence (AI), digital payments and robo-advising. And while our competitive economy and early government investments in innovation continue to fuel Toronto’s financial services leadership on the world stage, it’s the province of Ontario’s leading universities and incubators that are helping to develop the practical experience of skilled talent that enter the marketplace each year. Among them: The University of Toronto’s Rotman School of Management. In 2014–15 alone, the numerous incubators and accelerators at the University of Toronto (U of T) worked with 226 student-led start-up teams and produced 79 registered companies, the most of any institution across Canada. With the introduction of the Rotman School of Management’s Financial Innovation Hub in Advanced Analytics (“FinHub”) in November 2017, U of T has been making even greater strides to spur financial innovation and entrepreneurship in the Ontario market and beyond. Supported with a $1-million donation from TD Bank and a $1.3-million commitment from the Rotman Catalyst Fund, the FinHub model provides a collaborative ecosystem in which students, the financial industry and faculty learn from each other, to develop cutting-edge technology and incubate ideas in financial innovation. Exposing innovative approaches and agile methodologies, while introducing emerging disciplines such as machine learning, blockchain, and advanced data programming languages, like Python. Programs are developed through a combination of coursework, special projects, presentations, research input and other contributions made by advisors from three different areas at U of T: the Rotman School of Management, the Faculty of Applied Science & Engineering, and the department of computer science. 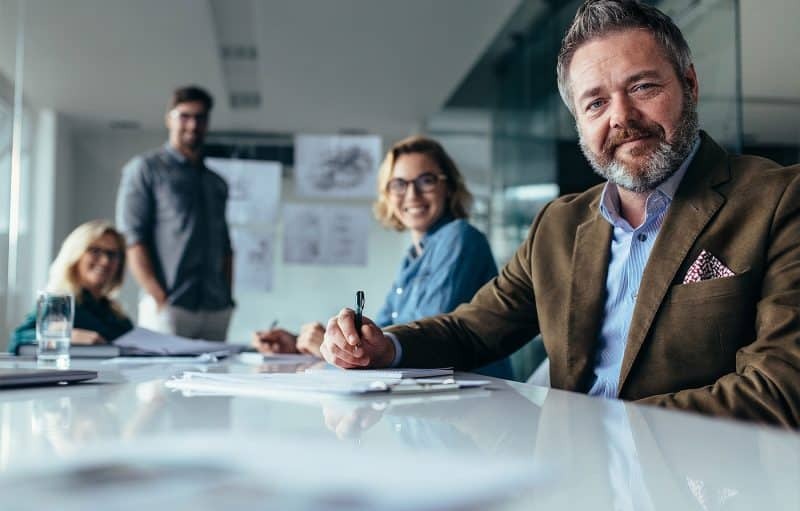 Tapping into strong ties within the financial industry, and specifically, Toronto’s technology ecosystem, which is “among the best in the world,” according to Christian Nelissen , TD Bank’s senior vice-president. In tandem with Big Six bank–representation, Toronto also plays host to more than 4,000 active start-up firms and 200 fintech companies. Cultivating an exceptional level of talent through program work, projects, conferences and symposia, the highest-performing Master- and Bachelor-level students work with leading researchers, instructors and advisors from various departments to deliver ground-breaking fintech solutions to the marketplace. It’s a model that makes sense to participants, too. 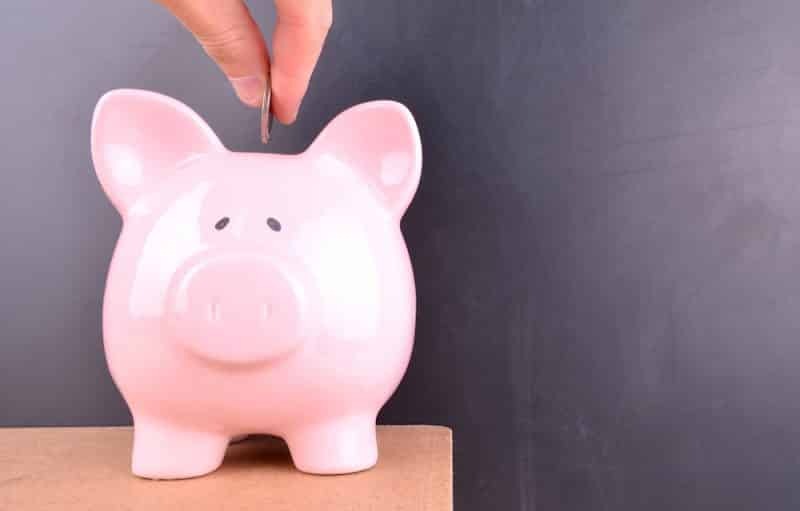 The first round of sponsored projects launched on May 1 and included the following six industry participants: Blue Pier, CogniFrame, Karen.ai, Overbond, TD Bank, and Vexo. 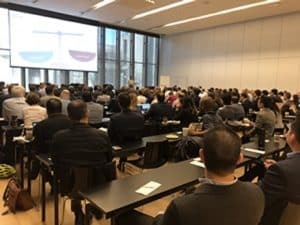 Unlike many of the other incubators and accelerators at the university—including Rotman’s Creative Destruction Lab; the faculty of Engineering’s The Hatchery; and the ICUBE business accelerator at the Institute for Management & Innovation at UTM—the FinHub takes a unique, multidisciplinary approach that allows for crosspollination between students, instructors and industry professionals across three different disciplines. 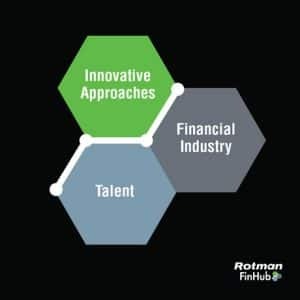 It’s a key differentiator, suggests Kathleen Coulson, Executive Director of Rotman’s Capital Markets Institute and Associate Director of Rotman FinHub, and a hallmark of the program design as a whole. If you ask the current slate of Rotman FinHub start-ups about their choice of locales to run their businesses, their responses are unequivocal.